The trend of ramen noodles has been heating up in Hong Kong. 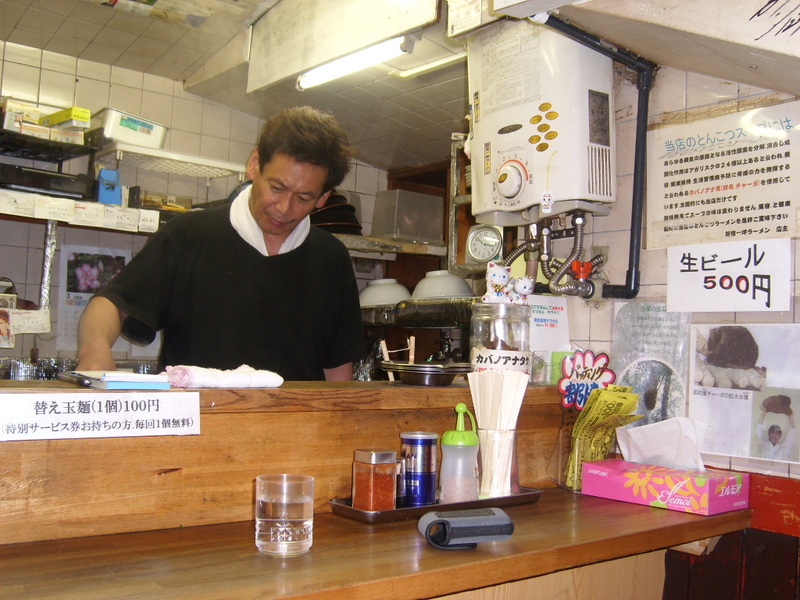 Last time I visited Tokyo, I had a great time eating hot sizzling bowls of ramen on some street corner “hole in the wall” shop in the red light district of Shinjuku. To me, it feels more like a red light district for women, as it was very easy to spot the escorts waving, chatting, and luring the women into the bars for a few drinks. 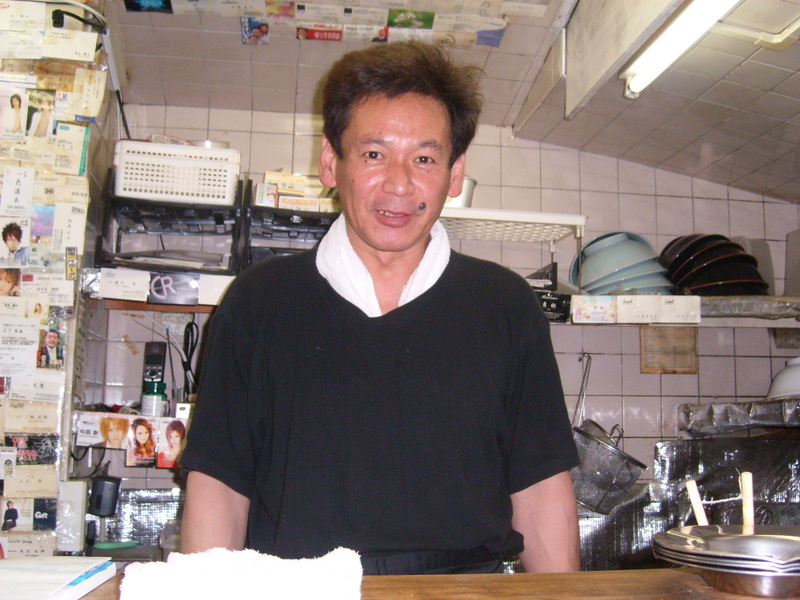 In fact from where I was eating my bowl of ramen, a couple of male escorts were chilling and having a cigarette just a few steps from the street corner ramen shop in leather outfits and gelled, spiky dyed blonde hair. I am definitely a fan of ramen noodles and while walking around the shopping mall of APM today, I spotted a ramen shop and my craving for ramen began. A bowl of delicious ramen lies in the soulful cooking and mastery of the broth/soup base that comes with the ramen. This particular ramen shop is famous for its signature red tomato soup ramen, whereby the red tomatoes and imported from Japan. I know this is a little bit unconventional as the bones of pork is usually the shining ingredient in a delicious ramen broth, but I somehow feel “healthier” selecting the red tomato broth for my soup base. 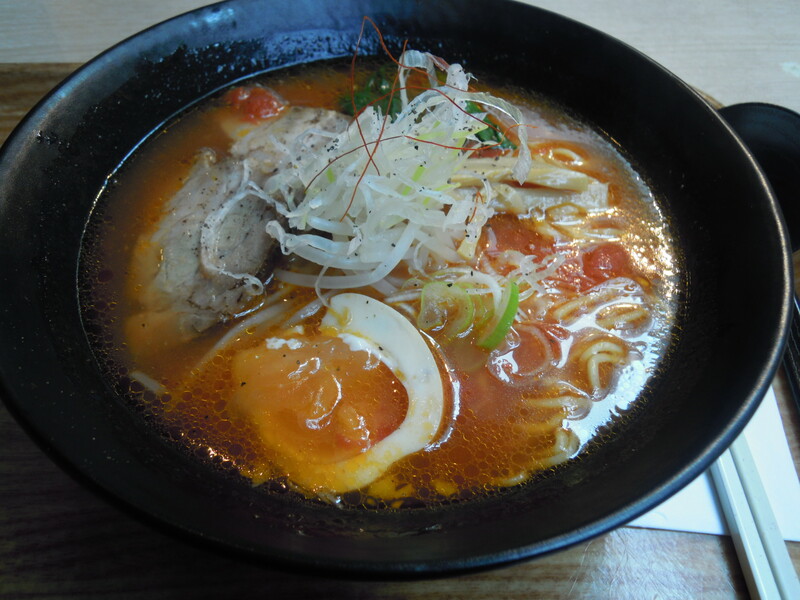 I love the bright red color tomato broth, and as with all ramen, it comes with the ramen must haves–half an egg, Japanese style sliced pork, and onions. Even though the atmosphere and environment is different than the street style of ramen noodle house I experienced and enjoyed in Tokyo, I did enjoy sucking the noodles into my mouth and slurping up the soup. As I was enjoying the bowl of ramen noodles, my mind drifted back to that street corner in Shinjuku at midnight.